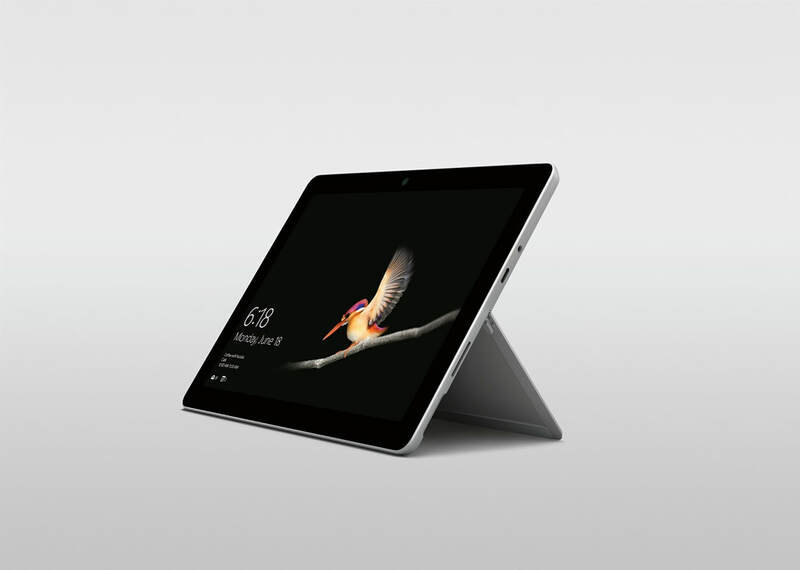 Information: as supplied from Microsoft. 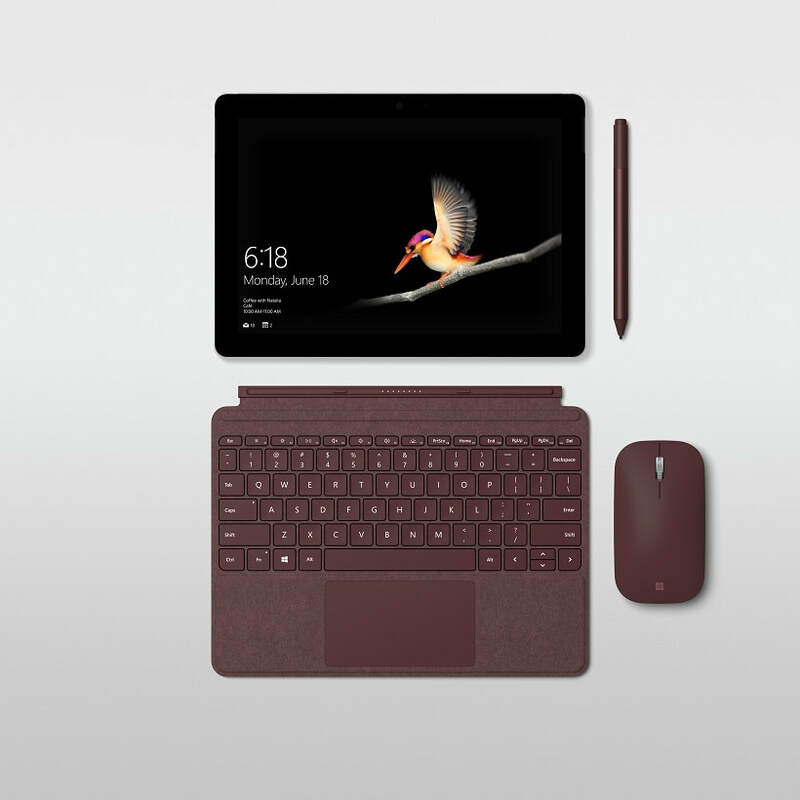 *** Mature Traveller is going to be road testing the Surface GO and assessing its usefulness for our age group of readers. 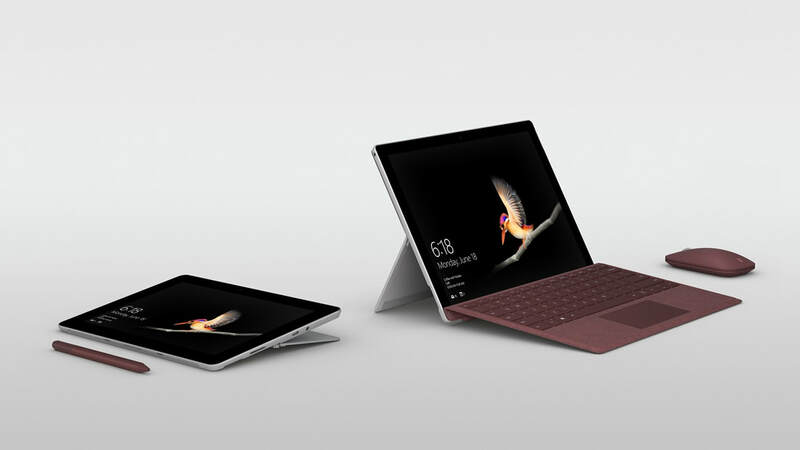 Please look forward to our reviews and after reading this press release, we do think it is going to be the ideal device for travel and home use.